Sony Mobile Communications in partnership with, Takealot today announce an exclusive offer that you don’t want to miss. Pre-order the Xperia XZ1 now for R9,999.00 with Takealot and receive a free pair of Sony MDR-ZX110 headphones. 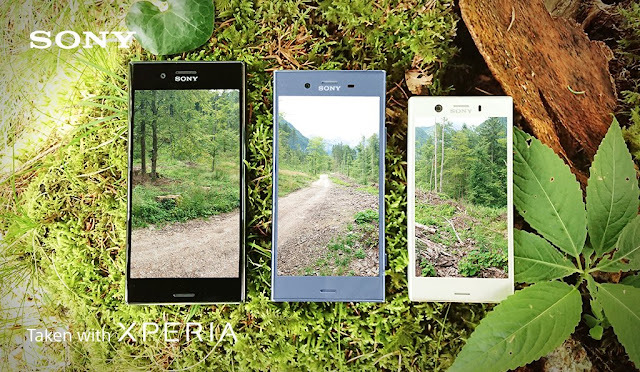 The Xperia XZ1, announced at IFA 2017, incorporates the latest Motion Eye™ camera for capturing detail beyond human eye capability, new ground-breaking technology for mobile with 3D scanning, class-leading display technologies for beautiful on-screen images including HDR display, and a premium listening experience with Hi-Res Audio. The Sony MDR-ZX110 lightweight headphones, with swiveling earcup design, deliver a punchy - rhythmic response to even the most demanding track. Combined with a highly sensitive diaphragm, you’ll be able to turn the headphones up louder – without the need for an amp – and still enjoy clear, precise audio across the spectrum. To top-it-off it comes with an in-line remote and built-in microphone on the headphone cord so you can take hands-free calls from your phone while listening to music. Visit Takealot today and take advantage of this amazing offer! Offer valid while stock lasts.